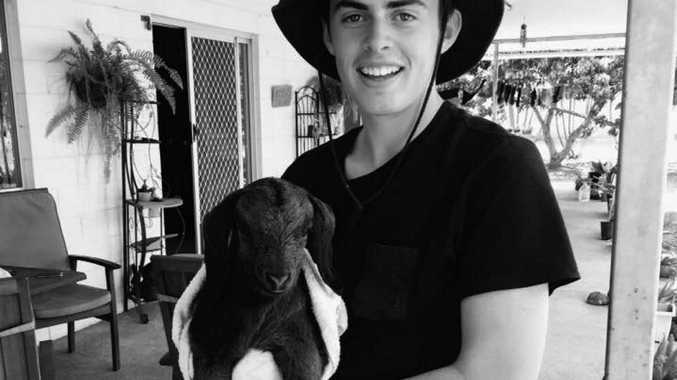 17-year-old Jimmy Bryant was tragically killed in a single vehicle accident near Thangool last Friday. Photo: Contributed. 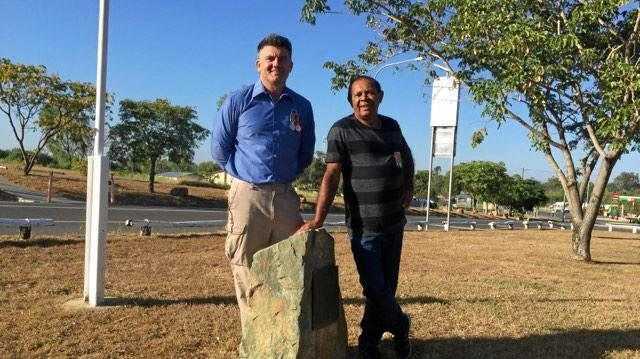 Today will be an emotional and trying time for the Biloela community. At 11.30am the Biloela Civic Centre will be filled to overflowing as members of the Biloela High School community, Callide Valley Touch and Callide Dawson Cricket associations join with family and friends to say their final farewell to Jimmy Bryant. Jimmy was tragically killed in a single vehicle accident near Thangool at 4pm last Friday. The 17-year-old had only lived in the district for two and a half years but in that time he had an overwhelmingly positive influence on the lives of everybody he met. Jimmy's mate Caleb Russell said he still hadn't come to fully comprehend that his best friend was gone. "Today is going to be tough. It will be pretty hard to say goodbye."